Don't miss tomorrow's Scandinavia Standard takeover! 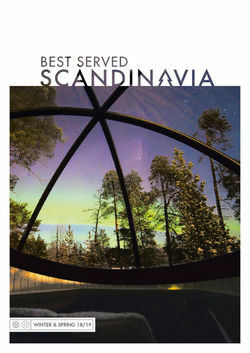 All day tomorrow, 10 May, we'll be hosting the fun and fashionable team at Scandinavia Standard on our Twitter feed! 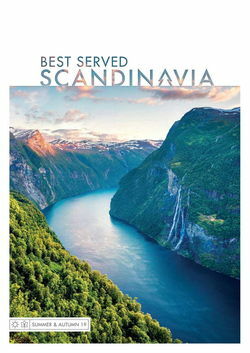 … more about Don't miss tomorrow's Scandinavia Standard takeover!